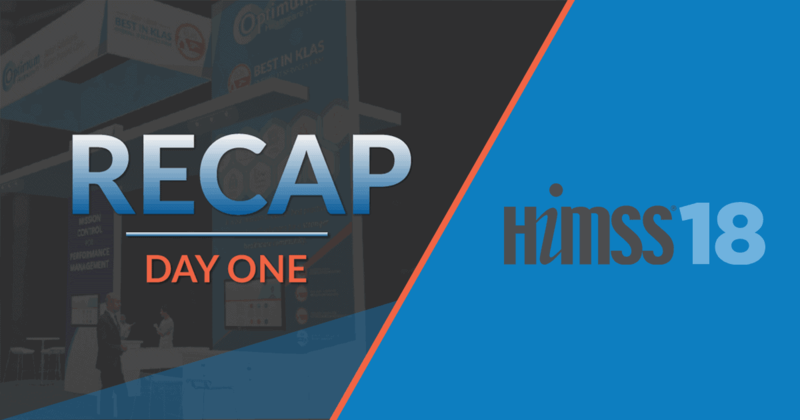 HIMSS18 and the CHIME Spring CIO Forum are underway, and the Optimum Healthcare IT team has descended upon Las Vegas, NV for this year’s event. 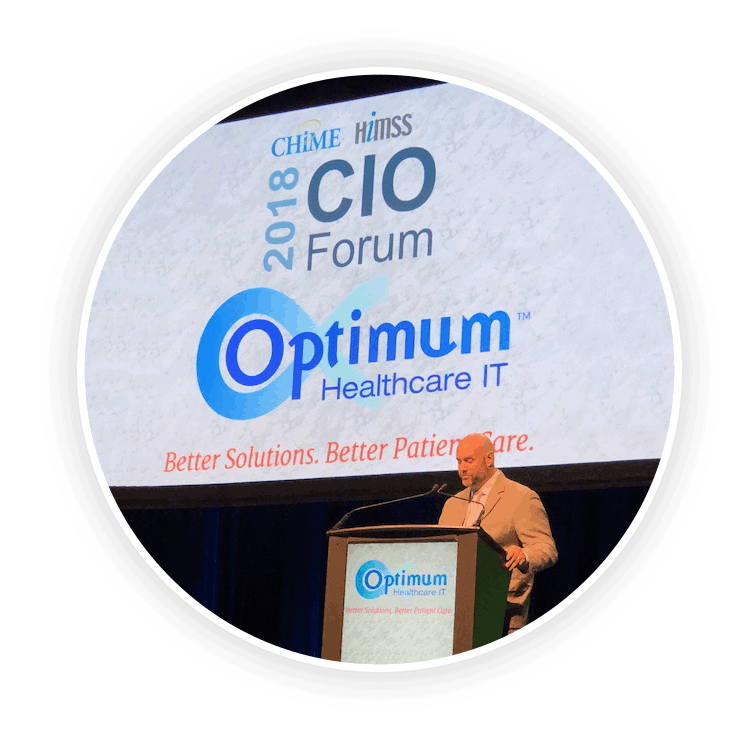 To kick off the festivities, Optimum’s CEO, Jason Mabry, introduced the keynote speaker, Robert Wachter, MD at the CHIME 2018 CIO Forum. 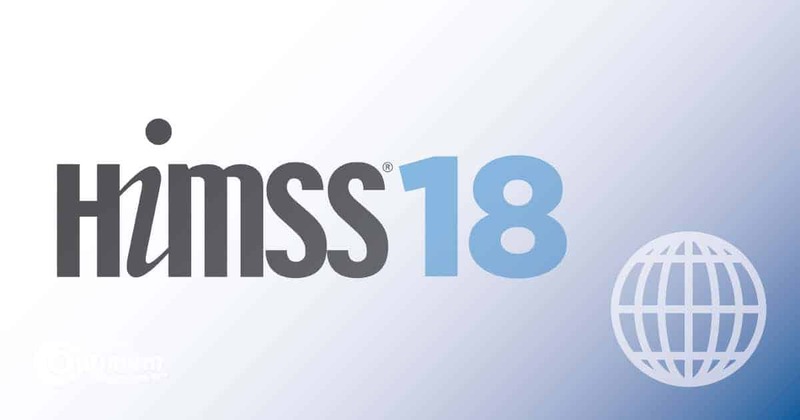 The HIMSS18 CHIME CIO Forum serves as a platform to discuss ways leaders can keep their organizations on track and how they can partner with others to address and lead the next wave of transformation in healthcare IT. 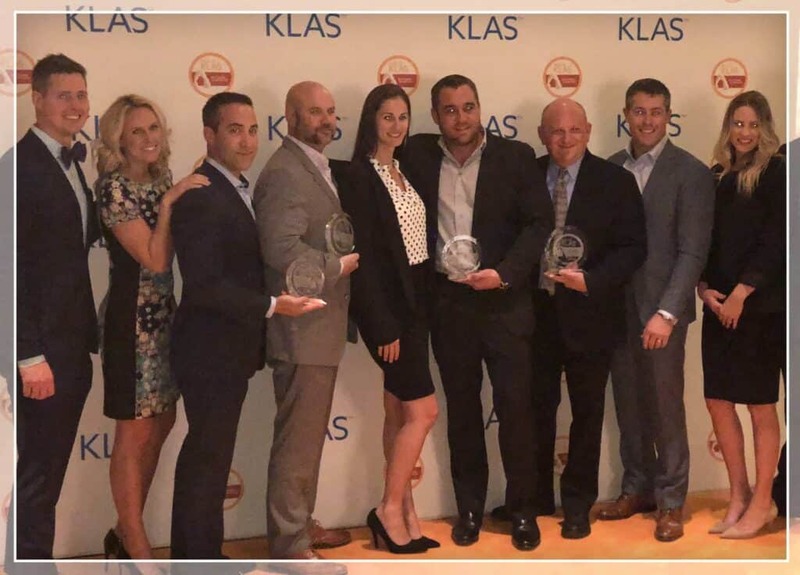 Following the HIMSS18 CHIME CIO forum, Optimum was recognized at the KLAS Awards Reception as the Best in KLAS Overall IT Services Firm for the second consecutive year. Healthcare providers across the United States were polled and Optimum Healthcare IT received a score of 96 in the “2018 Best in KLAS: Software and Services” annual report. We are looking forward to the first full day and cannot wait to meet everyone at booth #1655. 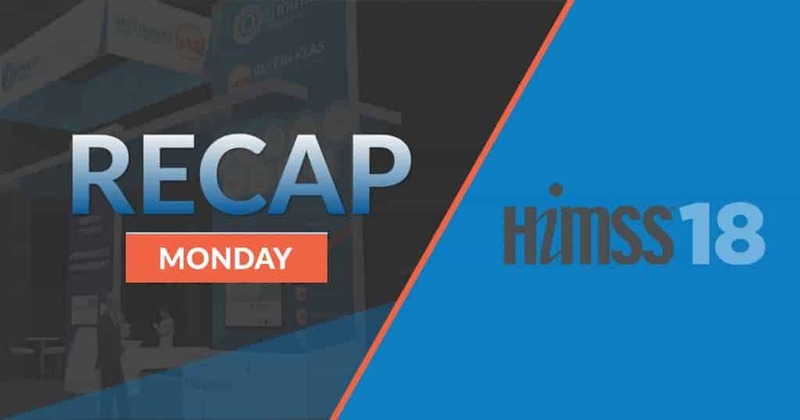 Have a great HIMSS18 everyone!